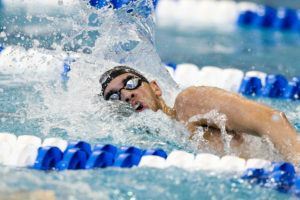 The LSU swimming and diving team opens up championship season with the 2017 Southeastern Conference Swimming and Diving Championships fromFebruary 14-18 at the Allan Jones Aquatic Center at the University of Tennessee. The conference prelims begin every morning at 10 a.m. ET. Finals for swimming events begin at 6 p.m. ET Wednesday throughSaturday and at 5:30 p.m. ET on Tuesday. The women’s team enters the week with a 7-2 overall record, and the men hold a 1-3 record on the season. Live results can be found at http://www.jonesaquaticcenter.com/livestats/, and live video of both swimming and diving prelims and finals will be available on SECNetwork+ and Watch ESPN each day. “We’re here to get best times and top performances, but the major goal is to get as many people as we can to the NCAA championships, and this is the perfect environment for it,” said head swimming coach Dave Geyer. Senior Colleen O’Neil leads the women swimmers with 11 individual wins on the season. O’Neil owns the 18th-fastest time in the country in the 100 breaststroke (1:00.27) and set the school record in the 200 breaststroke (2:11.64) at the Art Adamson Invite this season. Senior Kara Kopcso looks to duplicate her performance at last year’s SEC Championships in Missouri after breaking two school records in the 100 fly (52.07) and 200 fly (1:54.46). 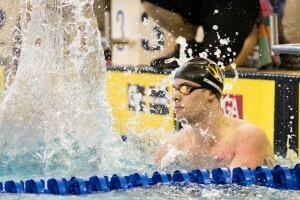 Kopcso finished in the top-10 in both events and was a part of 800 free, 200 and 400 medley relay teams that placed fourth, sixth and eighth respectively. The Louisiana native also holds the top times on the women’s team this season in the butterfly events, as well as the 200 I.M. Leah Troskot, a senior from Canada, enters the week holding three top-10 times in the SEC in the 50 free (22.39), the 100 free (48.90) and the 200 free (1:46.34) that are fifth, seventh and sixth in the conference respectively. Logan Rysemus will compete in his final championship season as the only swimmer on the team with two top-10 times in the country. 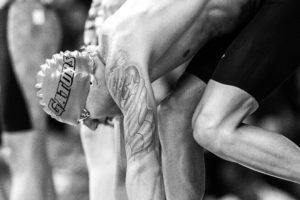 Rysemus’s time in the 100 back (45.89) is sixth in the country, second in the SEC and the fastest in school history. Rysemus’s time in the 100 fly (45.98) is also eighth in the NCAA and good for third in conference. Overall, Rysemus holds five spots on LSU’s all-time list in individual events and is a part of the 200 medley relay team that broke the school record this year, clocking at 1:25.85 at midseasons. The Tacoma, Washington native is also the school record holder in the 100 fly (45.19), setting the time at last year’s SEC Championships. 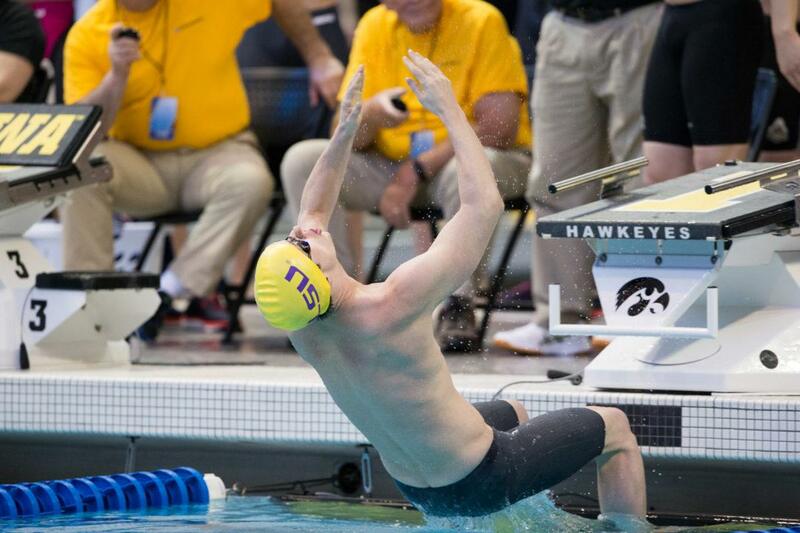 A native of Croatia, freshman Sven Saemundsson has dominated the distance freestyle events this season. On the year, Saemundsson has logged nine wins with five victories in the 500 free and remains undefeated in distance freestyle events. Saemundsson has posted top-four times on LSU’s all-time list, including second place in the 500 (4:20.81) and 1650 free (15:05.24), as well as fourth in the 1000 free (9:13.74). The Lady Tiger divers are led by sophomore Lizzie Cui. A native of New Zealand, Cui has tallied six individual wins this season and has finished no lower than second place on three-meter. Cui also garnered two sweeps on the boards against Tulane and Alabama and set personal bests in all three events this year. Cui’s scores this season on one-meter (325.65) and three-meter (368.20) are both good for third on LSU’s all-time list. In just his first season, freshman Juan Celaya-Hernandez has made an immediate impact for the men’s diving squad. Celaya- Hernandez has compiled nine wins this season in 13 events and has earned SEC Freshman of Week accolades, as well as SEC Male Diver of the Week honors twice this year. Senior Andrew Suchla dove to personal bests this season on one-meter (369.53) and three-meter (377.70) that are good for sixth and eighth on LSU’s all-time list respectively. A full recap will be available on lsusports.net at the conclusion of each day. For more information and updates on LSU Swimming and Diving please visit LSUsports.net, ‘like’ us on Facebook at LSU Swimming and Diving or follow us on Twitter @LSUswimdive. News courtesy of LSU Athletics.